You knew it was bound to happen, whenever a new motor show approaches manufacturer start releasing photos and info on the cars they’ll be bringing there. This is just that, only it’s made glamorous by the fact that this is a Range Rover creation. 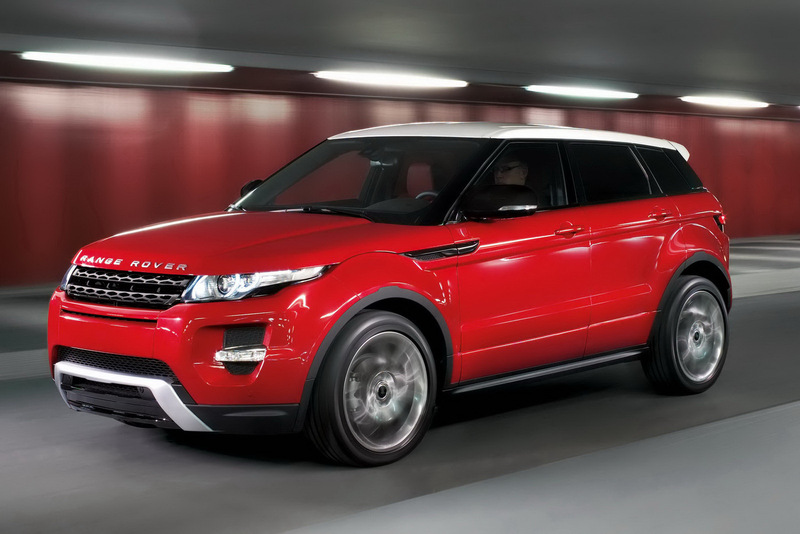 To be specific, it’s the new Range Rover Evoque, soon to be available as a five door version. What’s weird about the five door Range Rover Evoque by comparison to the three door one is the fact that this one is just as long and just as wide. 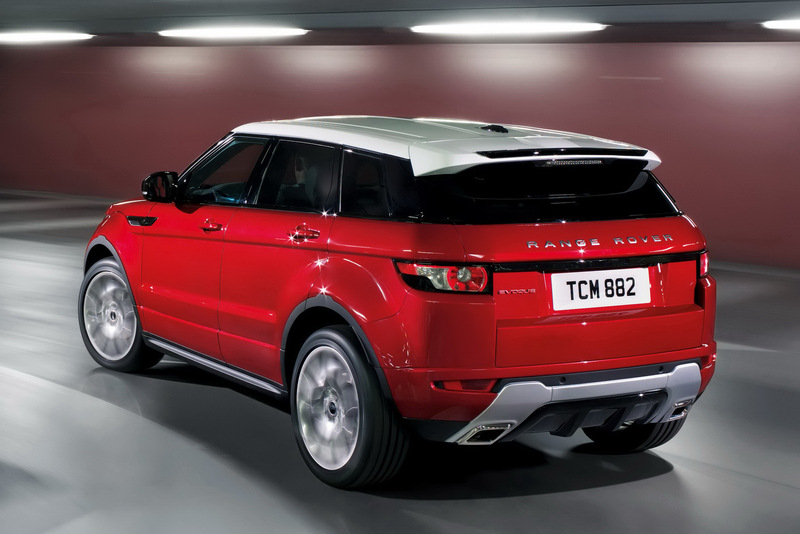 The only difference in measurements between the two variants of the Evoque come at height. If you’re more interested in the power, they’re pretty much the same units as in the coupe. The first runner up is a 2 liter turbocharged petrol that serves up 240 horsepower and a 2.2 liter diesel engine that comes in two specs. A more environmentally suited option that has 150 horsepower and a meatier one with 190 ponies on tap. If you’re buying this you’re probably more interested in the toys. So Range Rover filled the Evoque with them. It has a touch-screen display that controls nearly everything on the car. The monitor is also available with dual-view technology. Then there’s Bluetooth connectivity and a range of USB other computery inputs available as options. Possibly the cherry on top is the sound system. The Range Rover Evoque five door version will come with a stereo system from Meridian which has 17 speakers and a total of 825 W of music power. Find out the rest of things you need to know about the five door Range Rover Evoque when it’s launched at the Los Angeles Motor Show.